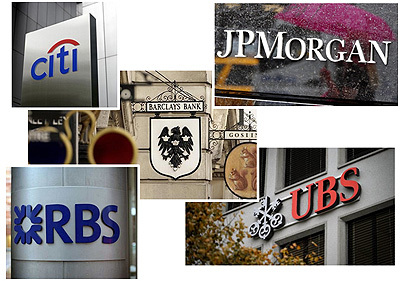 Five banks were charged with $5B fines, that’s $1B per bank, for colluding to manipulate currency markets that are valued in the trillions. A billion is a big number, but the collusion probably generated more than that, which means crime does pay if you steal enough. No jail sentences were imposed. Equal justice would suggest that a mugger only pay back 10% of what they took and not even say they’re sorry.